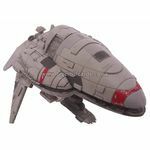 This product is for a single Nebulon-B Frigate - Miniature. 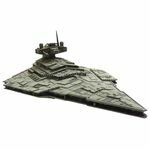 This product is for a single Victory-class Star Destroyer - Miniature. 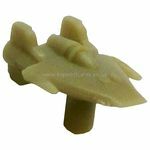 This product is for a single X-Wing (Armada) - Miniature. 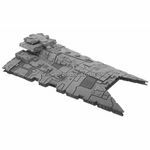 This product is for a single Assault Frigate Mark II - Miniature. 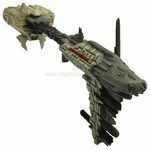 This product is for a single Gladiator Star Destroyer - Miniature. This product is for a single A-Wing (Armada) - Miniature. 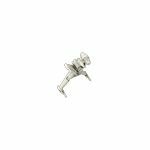 This product is for a single B-Wing (Armada) - Miniature. 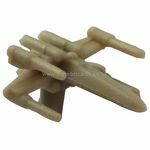 This product is for a single Y-Wing (Armada) - Miniature. This product is for a single TIE Fighter (Armada) - Miniature. This product is for a single TIE Advanced (Armada) - Miniature. 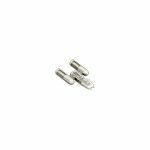 This product is for a single TIE Bomber (Armada) - Miniature. 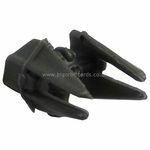 This product is for a single TIE Interceptor (Armada) - Miniature.